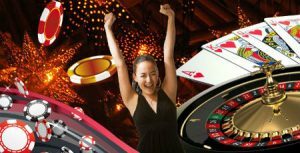 Avalon Slot Machine – Keep What You Win Online Slots! This five reels and twenty payline slot features the theme of the Arthurian legend. As per the legend, Avalon was the place where King Arthur’s sword Excalibur was forged and it was also the place where he recovered after the battle of Camlann. The place, however, does not exist in reality but is used as the backdrop of an entertaining online slot. This game is developed by Microgaming. 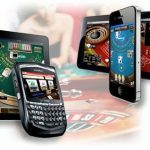 This company has been developing casino software since 1994. They have once again created a high-quality game. This game may be simple in design but it plays with a pace and accuracy. As the slot is based on the legend of King Arthur, the high paying symbols are Goblets, the Crown, Coat of Arms, and the Broach. 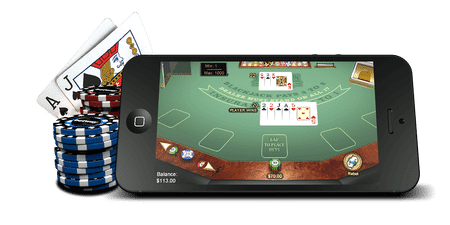 The regular poker cards are used as low paying icons. The scatter is the Lady in the Lake. This game comes with two wilds, the Treasure Chest and Avalon in the clouds. Lady in the Lake Free Spin- This feature will be prompted if you land three, four or five of these symbols anyplace on the reels. 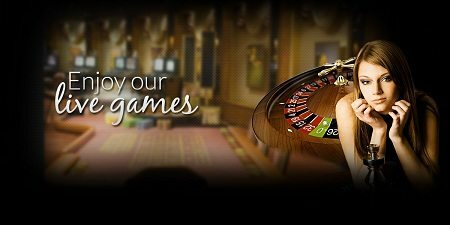 You will be awarded twelve free spins along with a possibility of seven times multiplier. In addition, you are likely to get twelve more free spins by getting three or more scatter icons another time. Gamble Feature – This game brings us the gamble feature, which is liked by everyone. After you have created a successful combo, you may press the Gamble button below the reels to get the opportunity to 2x or 4x your win. This is a regular card game that allows you to select if the next card is red or black for the 2x win. For the 4x win, you need to guess what the next suit is. You will keep on playing and accumulating the rewards if you are able to guess correctly. You have to go back to the regular game with no rewards if you are incorrect. A simple yet entertaining game slot. 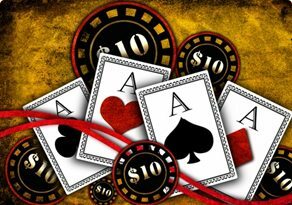 With the RTP of 97%, it is perfect for both the mid-limit players as well as high breakers.